All our people take great pride in making a difference to the lives of our many residents and their families. They take satisfaction from their work and many have been with us for considerable time, all are part of the Augustinian family. We believe that we offer our staff an excellent working environment which, in turn, makes working for us a very rewarding experience. We value our staff and this is reflected in the fact that we offer many staff benefits. We are large enough to offer our staff the support they need but also small enough to care about each employee as an individual. We offer all of our staff an extensive training programme to ensure they have the tools and opportunity for career development, including Diploma in Health and Social Care, which is Company funded. 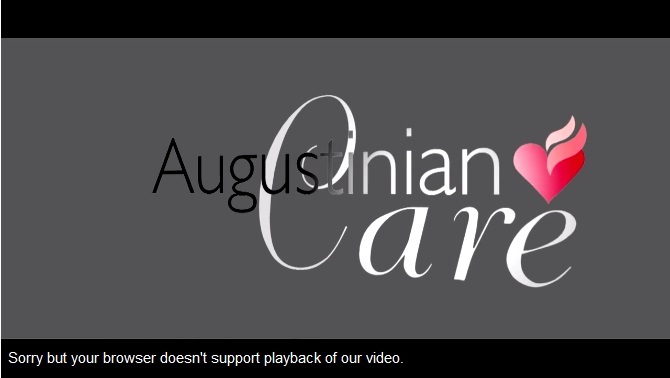 All of this makes Augustinian Care a rewarding and unique place to work. To make an enquiry please complete and return this form by email and we will contact you as soon a possible to arrange an informal chat. We can arrange for this to be out of normal working hours if required. You can see all our current Job opportunties below. Click on the appropriate Job title to view the description. Augustinian Care has won a top award at this year’s Skills for Care Accolades in London. Click here for the full story. We believe that we offer our staff an excellent working environment which, in turn, makes working for us a very rewarding experience. We value our staff and this is reflected in the fact that many of our staff have been with us for well over 5 years. Job security - Augustinian Care have been caring for the elderly for over 145 years. In each of our homes we operate a 3 shift basis for care staff and our rates of pay for all roles are competitive. Our Retirement Village offers a range of opportunities including hospitality and Domiciliary Care. 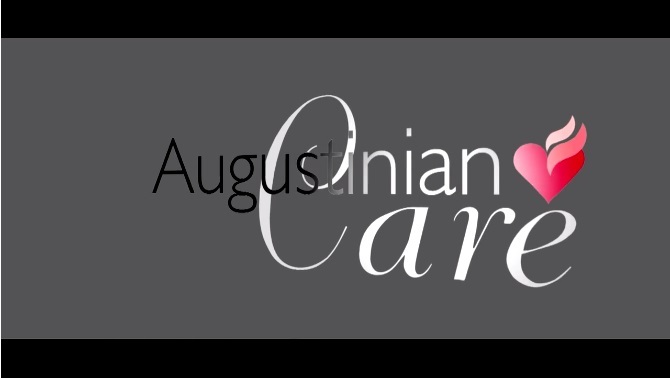 Augustinian Care can offer positions in a number of other fields including Care Staff, Staff Nurses, Maintenance, Housekeeping, Laundry, Human Resources, Finance, Drivers, Hospitality and Catering. As part of any recruitment process, our Organisation collects and processes personal data relating to job applicants. Please read the Job Application Privacy Notice attached to the enquiry form for further information on how we collect and use the data received. If you are unable to open the Microsoft Word file please click here for a PDF version that you can print, fill out and post to us. Please click here to read our 'General Data Protection Regulations - record keeping in Human Resources' for information on how we handle your records. Our Caring Ethos, the same as it was when we started way back in 1866! All posts are subject to a criminal records check and satisfactory references.